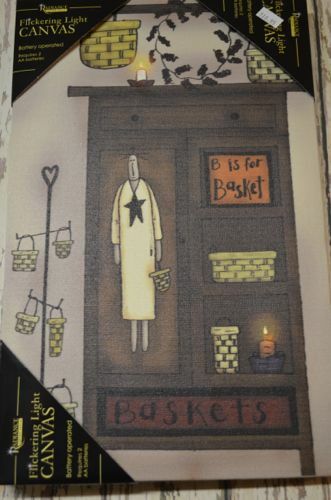 ← 12 Days of Christmas: “Baskets by BJ” Hosts a Holiday Craft Open House! 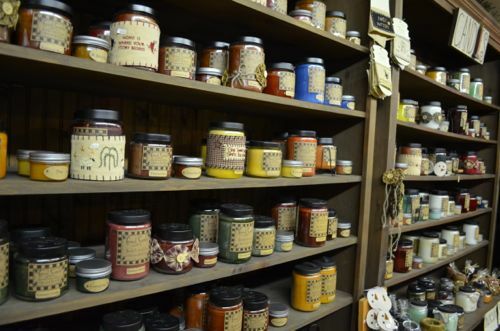 Good Scents Candle Company has been selling its homemade candles, refinished furniture, and home decor for years. 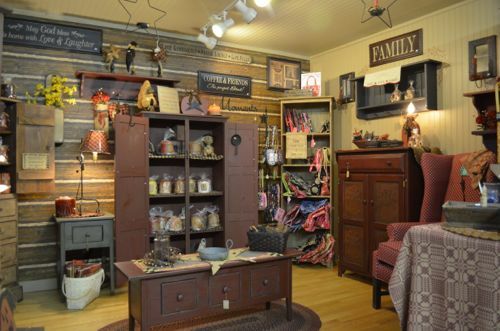 It’s one of Millheim’s long-standing shops that the Valley loves. Be sure to stop in this season for a delicious holiday scent like Mulled Cider, Piny Woods, or Gingerbread. Then mosey around and enjoy the many other home decorations. Gather a bough of gorgeous garland. 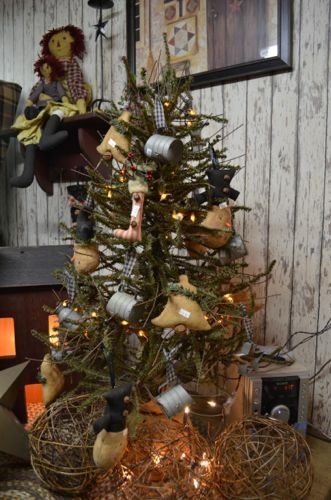 Discover the perfect handmade ornament for your tree. Snag one of the hottest finds this season: illumined art! Yes, those candles really are flickering. The owner of the shop said that these flickering light canvases are selling like hot-cakes! Shop very local by browsing Good Scents’ “Made in America” room. It’s one of the sweetest nooks in town. Good Scents will be open during Merry Millheim, so be sure to stop in December 7, 8, or 9th. They’ll be running in-store specials throughout the season, so stop in and ask! Check out the other 12 Days of Christmas businesses: Valley Ag & Turf, Brookvale Gift Shop, Penns Valley Jewelers and Cottage Rose Interiors, Weaver’s Store, and The IngleBean Coffee House, and Tannenbaum Farms. This entry was posted in Christmas Gift Guide, Local Shops, Millheim, Uncategorized. Bookmark the permalink.